Suzanne Stewart joined Tendeka from Baker Hughes, and brings extensive experience after 25 years focused on the completion and sand control markets globally. 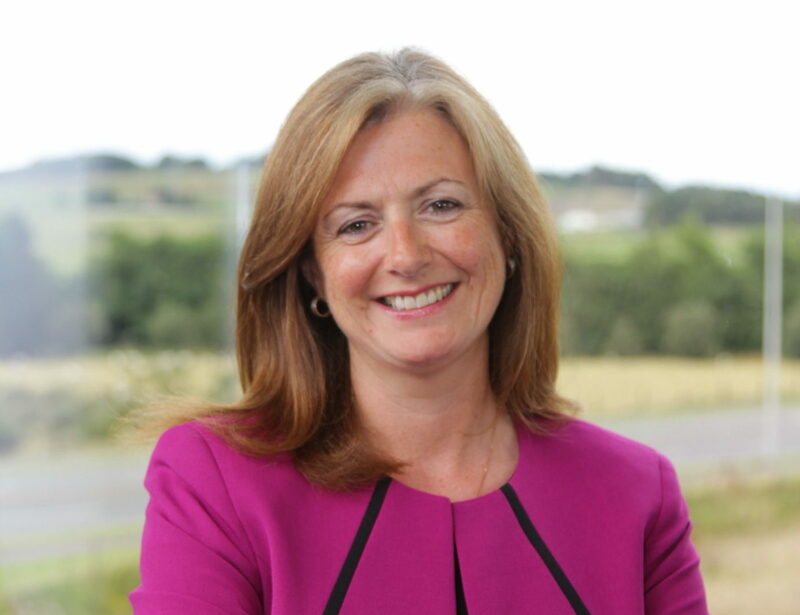 After graduating from the University of St Andrews with a degree in Chemistry, Suzanne began her career as Laboratory Manager in Sand Control for BHI in Aberdeen. She progressed through several technical, operational and client-facing roles to become the Global Product Line Director for Lower Completions, with her last role prior to joining Tendeka being the Global Business Development Manager for Lower Completions in Houston.